Today I open a monthly new section, Featured Artists. Scrapbooking arrived recently in Spain and it's getting popular really fast. Sometimes I find a new blog I didn't know and it's like...I can't believe I had not found this before!! So I thought this could happen to other spanish scrappers too, and it'd be useful to feature some of my favorite artists so that people who don't know them can find new inspiration. 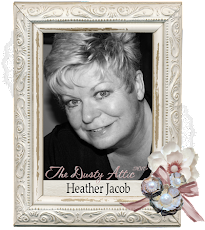 My first feature is Heather Jacob. I suppose all of you already know her and her beautiful works. She makes such amazing and unique layouts and I truly admire her talent. 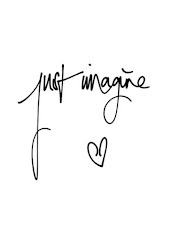 As you probably know, her blog is Art and Life, I love to visit it for inspiration! Besides she's been really kind and has answered a few questions about her work. She's been so kind and her tips are very useful. Thank you so much Heather! I began scrapbooking in 2003. How would you describe your scrapbooking style? Do you think it has changed over time? My style is earthy/grunge with a little shabby chic thrown in. yes my style has changed over time. Today I use Lots more distressing and layering, in the early days my work was really quite flat and neat . Now I add lots of distressing, layers and texture . Your works are truly unique and easily recognizable, what do you think is your signature style? Definitely stitching, layering, distressing, and inks. I do create using monochromatic themes as well. 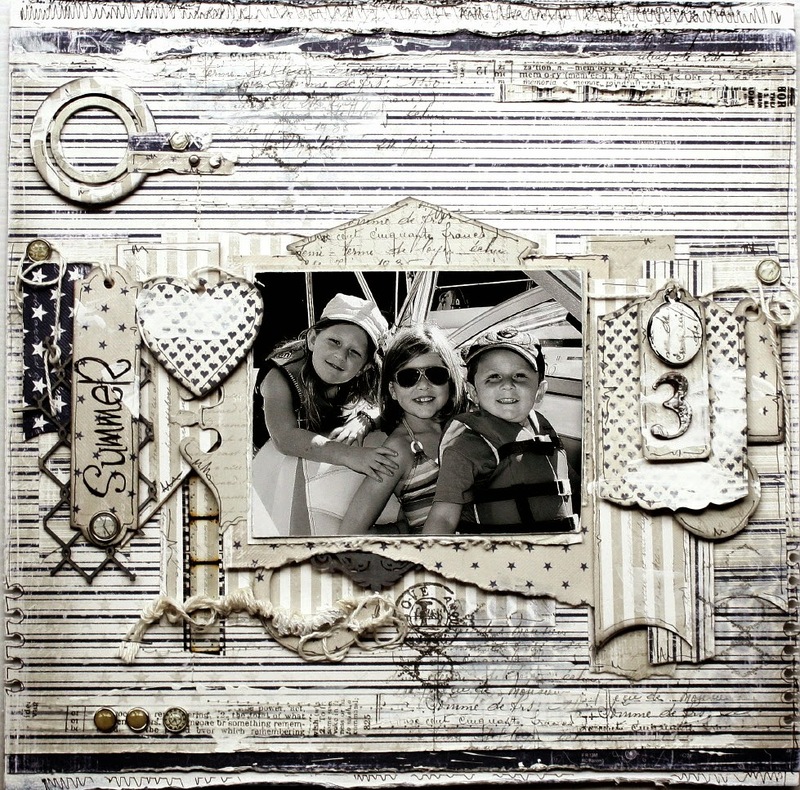 (monochromatic is using one color in various hues ) Do you consider yourself a fast or slow scrapbooker? How long does it take you to complete a layout? 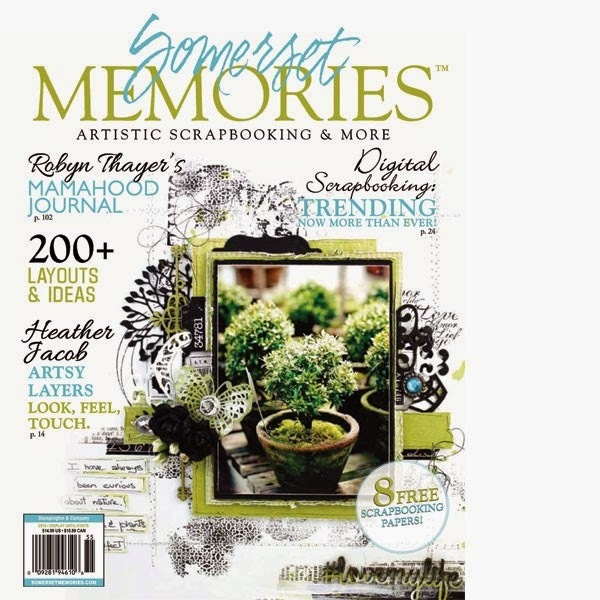 What are the scrapbooking products you can't live without? 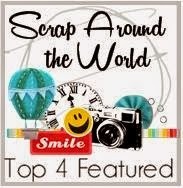 Could you share 3 or more scrapbooking tips for newby scrapbookers? 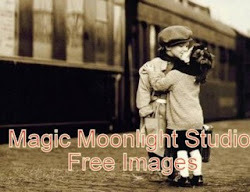 -I like to Choose the photo first and create around the emotion and story behind the photo. -If in doubt which colors compliment each other, remember the color wheel . It is really helpful to know how the wheel works . I studied the color wheel years ago in art classes , and it is one of the really helpful things to know .A great foundation for any Layout . -Remember to never compare yourself with others, be inspired but allow Your own style to evolve and grow as you create . 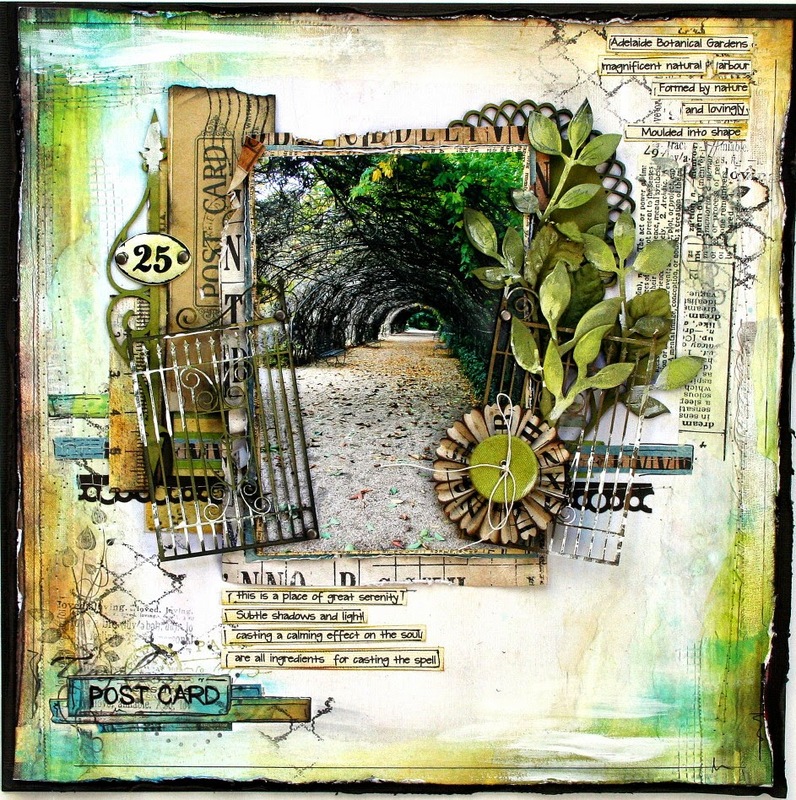 -Texture is one of the wonderful things I love in scrapbooking. My pages never fit into books these days .. they are too bulky, but I love the texture . 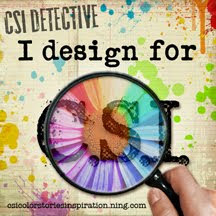 a big thankyou Teresa for asking me to participate with this interview I do hope I have given new scrapbookers some insights and inspiration to this fabulous arty hobby called Scrapbooking . thanks for popping by until we meet again , happy scrapping . 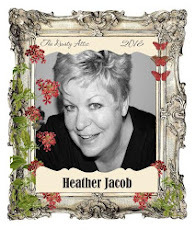 Great interview Heather and lovely to read! 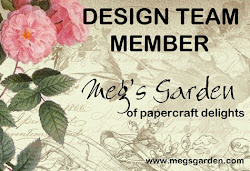 Wonderful tips too, for anyone working with paper being a scrapbooker or other paper artist. Your chosen pieces are all stunning and it was lovely to see them again!!! Agree With Patricia! Great interview and congrats! Wonderful interview and you're such a great inspiration to others, love your fave projects here. How wonderful to have your beautiful shown in Spain, well done on your wonderful interview! Ah I am not surprised that she picked you to interview. You do have the most amazing style. I am so glad that I am not the only one who tears layouts up if they are not going to plan. I am intrigued to know what you do with all your layouts if they are too bulky to go into albums now.... :) I love all of these layouts and I spend hours on your layouts to try and see how you have constructed them You have a very unique style and I don't think anyone has or ever will be able to replicate your style... Big congrats and lots of love. What an awesome interview!! I loved reading it and love love love the pages you shared! You always inspire me!!!!! Amazing...Each one of your faves, are a fave of mine as well. I enjoyed the interview!! Wonderful interview! I love all of your beautiful layouts! You truly inspire me! 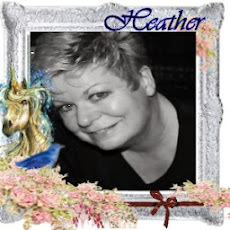 Thanks so much, Heather!! Congrats..wonderful work and a great scrappy inspire..
Wow... these pages are wonderful! Each one of your pages is just an unique piece of art. I can't every quit looking at your fabulous work - it's so inspirational!